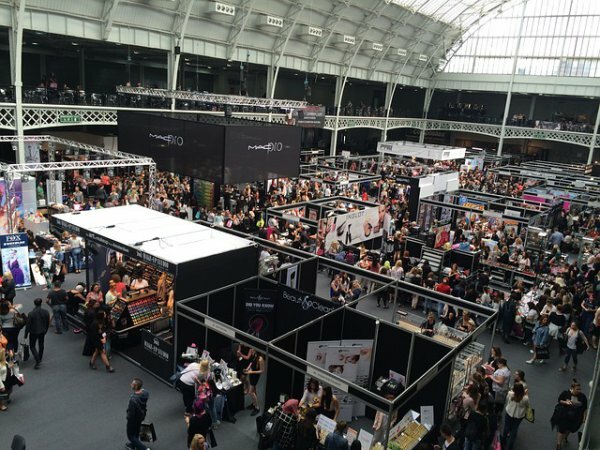 Exhibition events offer a convenient platform for businesses to market their products and increase brand recognition. Besides marketing your products, you can also sell them at the exhibition. By participating in an exhibition, you will be in direct contact with your customers, and this is also a great opportunity to market new products. By having skilled and professional trade show stall contractors to build your exhibition stand, you will not only win the hearts of new customers but also increase your future sales. Custom built exhibition stands come in handy, and especially when you are participating in an exhibition for the first time. Trying to save costs by building the stand on yourself will not only spoil the company’s image, but you will also risk losing a considerable number of customers. 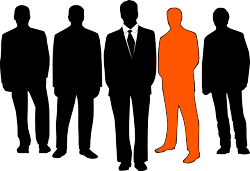 Participants will be moving around the event in large numbers, and it is the attractive and unique nature of your stand that will set you apart from your competitors. You will also have very few seconds to attract customers to your direction and little research to come up with a unique stand design will make a difference. You can discuss your exhibition stand ideas with professional contractors who can build the stand from scratch while bearing in mind the exhibition goals and objectives. 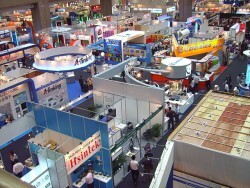 Besides, you also need to know that the trade show is conducted at a convenient venue. 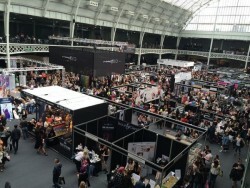 You can speak with the show organizers to get an idea of the number of participants at the event and the type of businesses that will be exhibiting. At times, the organizers may give you an estimated number and this can be demoralizing if many people do not show up. In this case, it is important that you gather statistics from the previous events. Don’t forget to plan for your budget carefully. You can do this by asking past exhibitors about the cost involved, considering that there may be some hidden costs that you are not aware of. If it not possible to travel back during the exhibition day, book your accommodation in advance since most exhibitors will also be looking for available rooms. Many factors have to be considered to come up with a rewarding exhibition stand. You, therefore, need to write a plan that should be followed until the business goals are met. The stand designer should also be informed of the most important elements that should never be excluded from the stand. Also, remember to find out about the logistics of the event. You need to effectively plan your schedule for you to reach the venue at the most convenient time, raise the stand and ensure that all the required materials are ready for the day. You can also contact event organizers for any additional tips that they are willing to share. Finally, try to raise your stand closer to a booth that complements yours. Also, ensure that you are as far away from your competitors and find a location where participants can easily see and visit your stand.